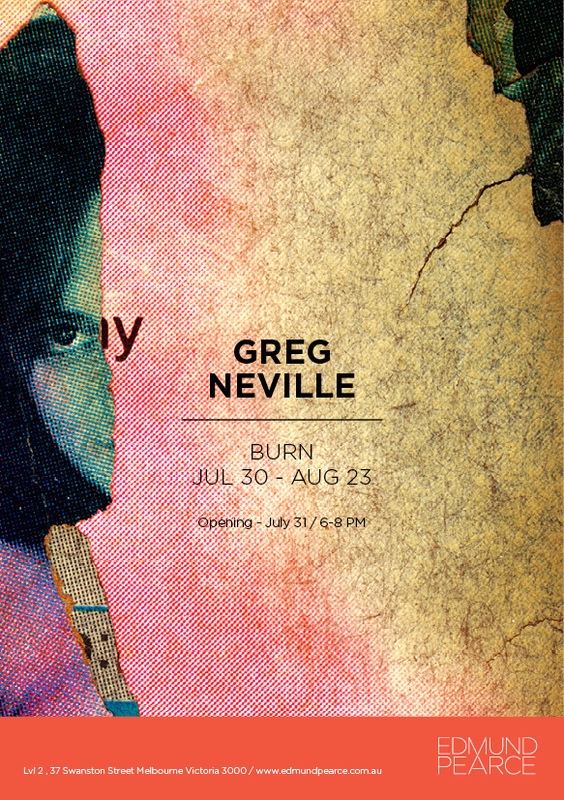 Here is the invitation to my new exhibition, Burn, at Edmund Pearce. The gallery is at level 2 in the Nicholas Building, (corner Swanston St and Flinders lane). The opening is Thursday week, July 31, 6-8pm. The exhibition runs from July 30 to August 23. In Robert Hughes’ history of modern art The Shock of the New, he described Picasso and Braque as being like a fox and a hedgehog. The fox, Picasso, knows many things, but the hedgehog, Braque, knows one big thing. If this metaphor is valid in art, then you could say Rod McNichol is a hedgehog. He has consistently pursued his ‘one big thing’ since the 1970s, a reductive, serial exercise in straight portraiture. An exhibition of his work at Monash Gallery of Art surveys this long project; it’s called mememto mori. McNichol works in one of the most defined areas of photography, the frontal portrait. He shoots his subjects flat against against a wall, with strong eye-contact to the camera. No props are used, and they are distinctly straightforward pictures. He’s used the same wall, the same light, the same distance, possibly the same camera, for much of intervening decades. It’s a simple project but it’s ripened over time. McNichol is clearly not a restless photographer, always exploring new territories of the medium. He’s content with a sort of parlour-photography: domestic, subdued and intimate. The only significant shift in all this time is from black & white to colour, but that doesn’t disturb the calm. His subjects are friends and locals, a circle of acquaintances who are posed simply and gaze into the lens – and thus into you. That stab of connection is strong in his pictures – they are speaking to you with their eyes. He often re-photographs the same person over time so further layers of human experience are added, age and change. 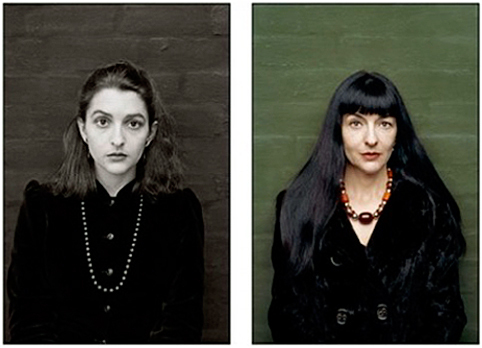 Look at the wealth of identity in the two photos above of Polixani Papapetrou, separated by twenty years. It is worth noting that the word identity stems from the Latin idem meaning the same: you are not only ‘you’, you are always you, your character continues throughout your life. 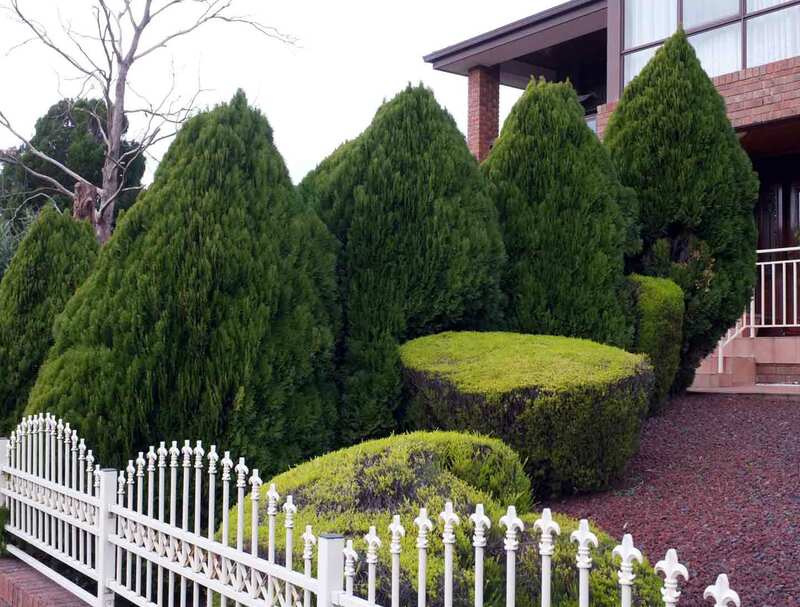 Experience may give it inflection but your selfhood is an essence; thus Papapetrou changes but remains the same. It would take a novel to express what is captured in these two photos, and each taken in an instant. McNichol’s title, memento mori, is an old Christian warning to the sinner: remember that you will die; it’s the same sentiment as vanitas still life. But it’s not the ageing of his sitters that I find compelling. In each face, a living individual looks back – not someone who is going to die, but someone whose life force is fixed forever in the print. In a sense, as long as the pictures last, so will these people. A publication accompanies the exhibition, aptly titled The Existential Portrait. Wes Stacey’s monumental series The Road is currently showing at Monash Gallery of Art in a curated group exhibition called … The Road. 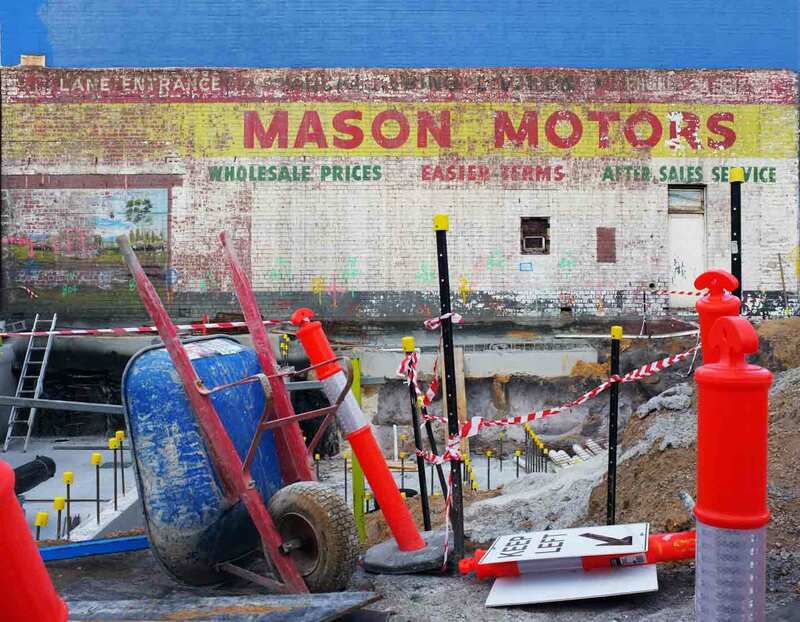 He shares the gallery with photographers like Tim Handfield and Mickey Allen who in the 1970s and 80s also explored the immense subject of Australia’s highways and suburbs. 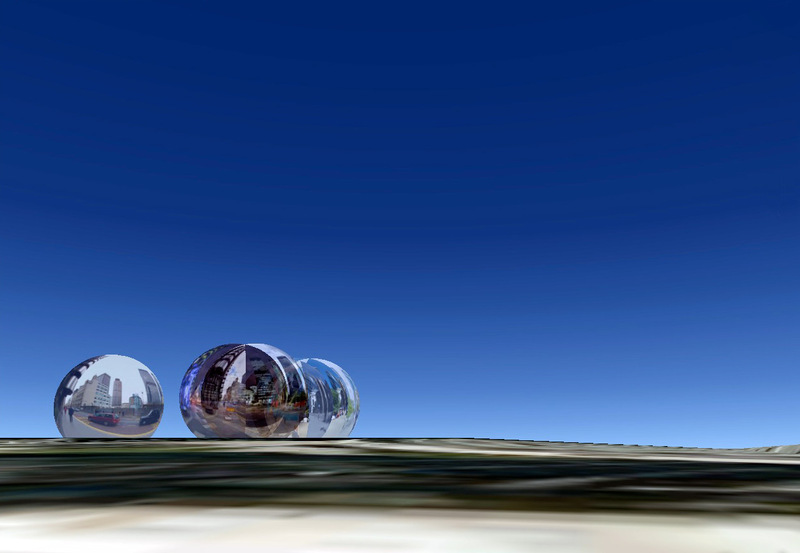 The Monash outer-suburban venue is appropriate for this outward gaze. Gallery director Shaune Lakin states, The origins of Monash Gallery of Art rest in the golden age of automotive travel in Australia. 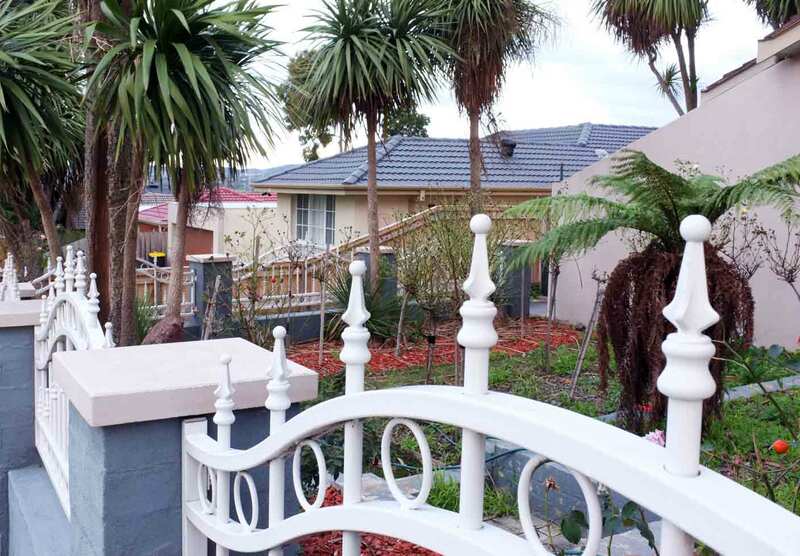 Relatively cheap and accessible petrol, increased private car ownership, and a vastly improved network of roads encouraged the suburban expansion of Melbourne. 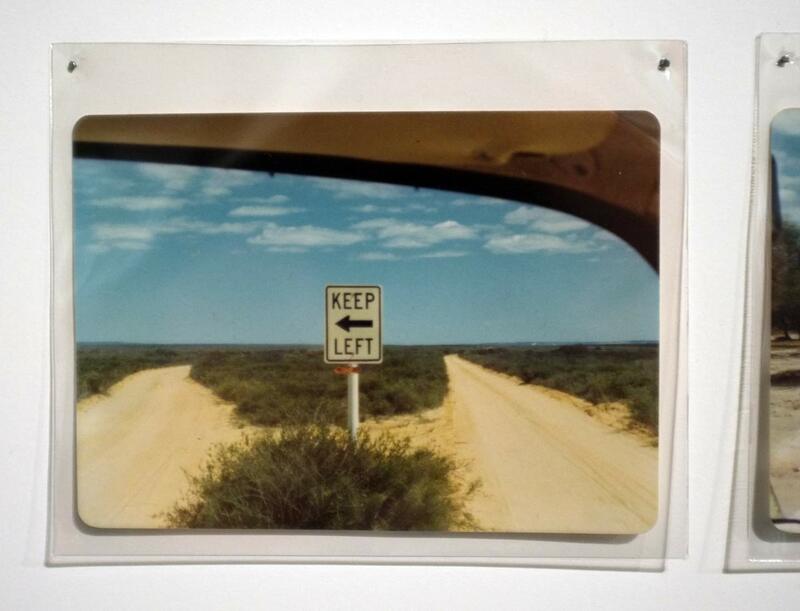 Stacey’s Road is a series of more than three hundred amateur-style snaps taken out of the window of his Kombi van as he criss-crossed the continent in 1973-74. 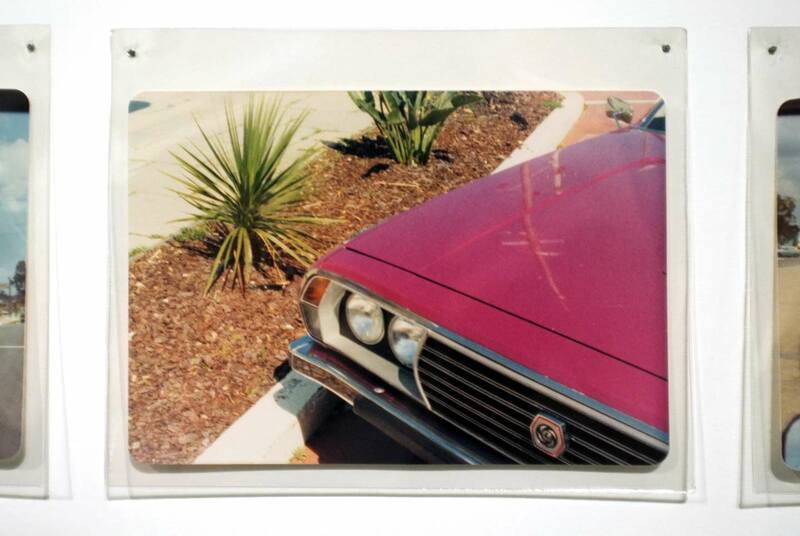 I say amateur-style, but they are not amateurish, they spring from a sophisticated eye that echoes the bland conceptual indexes of Ed Ruscha’s as well as the tight modernism of Stephen Shore and William Eggleston. Those photographers were emerging at the time of Stacey’s journey’s and it’s likely that Stacey’s project would have been well received in their circles in 1970s America. 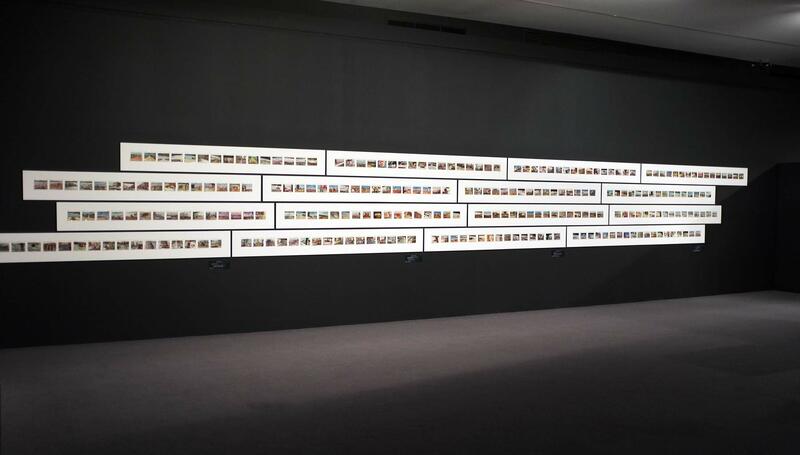 The project was shown at the new Australian Centre for Photography in 1975 and later at the National Gallery in Canberra. It was well received. John Szarkowski, legendary curator of photography at the Museum of Modern Art who was visiting Sydney, described the work as “the most radical he had seen in Australia.” That is an interesting footnote to the history of contemporary photography in this country, because at that time he was promoting the controversial Eggleston and the movement later known as “the New Colour Photography”. Photography as a contemporary art was a new proposition then. 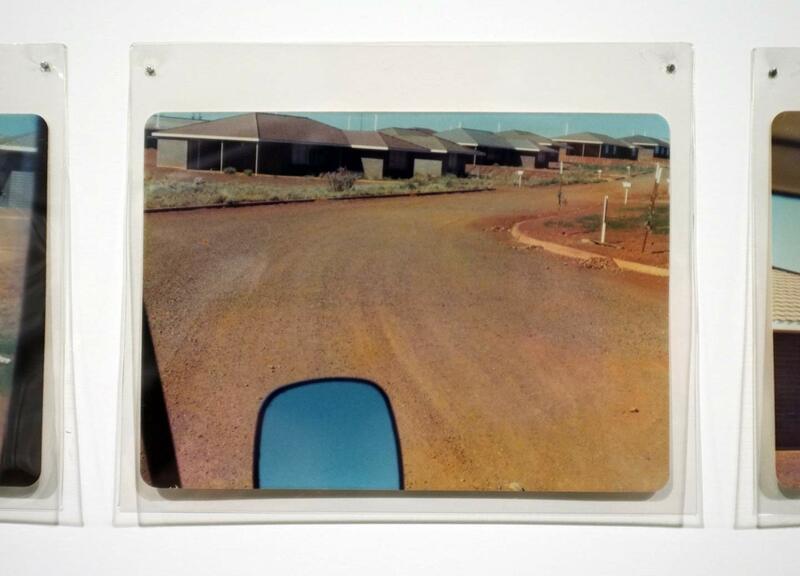 Today, Stacey’s Road seems very contemporary, easily slotting into familiar categories of serial art, pop culture subjects, colour photography and the snapshot aesthetic. But in 1975? Advertisement in Art Guide, July/August issue. This is for my upcoming solo exhibition, Burn, at Edmund Pearce gallery. The exhibition runs from July 30 to August 23, with the opening on Thursday July 31.